If you are on the lookout for auto-flowering strains to grow that have low concentrations of THC, but you are not sure what strains to use, fear not! Autoflower seeds are great for both beginner and experienced cannabis growers and are becoming more popular as the number of growers increases. Many first time growers want to grow a strain that has no psychoactive effect. If you want the effects of CBD instead of THC, here are the strains with low THC concentrations that are available on Anubis Seeds. This strain is my own personal favorite and still provides a kick but doesn’t give off a very strong psychoactive effect like other strains. The strain itself is formed between a cross of Super Have and Amnesia, and the yields are known to be excellent because of this cross. Harvest time is also lightning quick, as you can have a crop ready in just 85 days. Of course, this time depends partly on how well you look after your plants. Some plants even grow to upwards of 1.5 meters in height. The second strain we would recommend is Critical +. You will notice when you use this strain for the first time that it has Dinafem Roadrunner characteristics. We also appreciated the resistance the strain has to both diseases and pests, making it easy to grow. 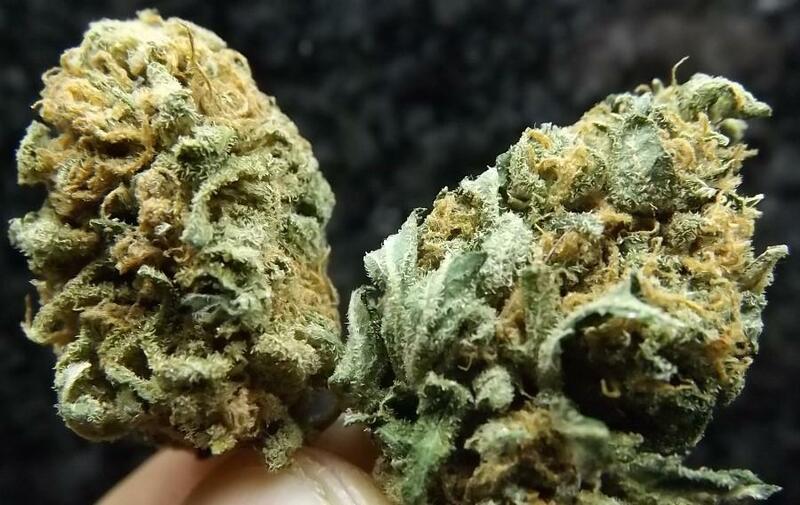 Another reason why it is easy to grow is because the structure of the plant allows light to reach through to the inner areas of the plant, so we were able to uncover larger than expected buds which were chock full of resin. In terms of height, the plants will likely grow to just under a meter (maybe 80-90cm in height). The sweet taste of the smoke from Critical + makes it very pleasant to enjoy. There will be little to no psychoactive effect with Critical + because of the low concentrations of THC. To order the seeds of these strains, we would recommend that you visit Anubis Seeds. They offer a large selection of different auto-flowering strains with low THC concentrations, so we are sure you will find a strain you like. They are quite well known and are reliable seed suppliers, so make sure you try them out by visiting https://www.anubis-seeds.co.uk.